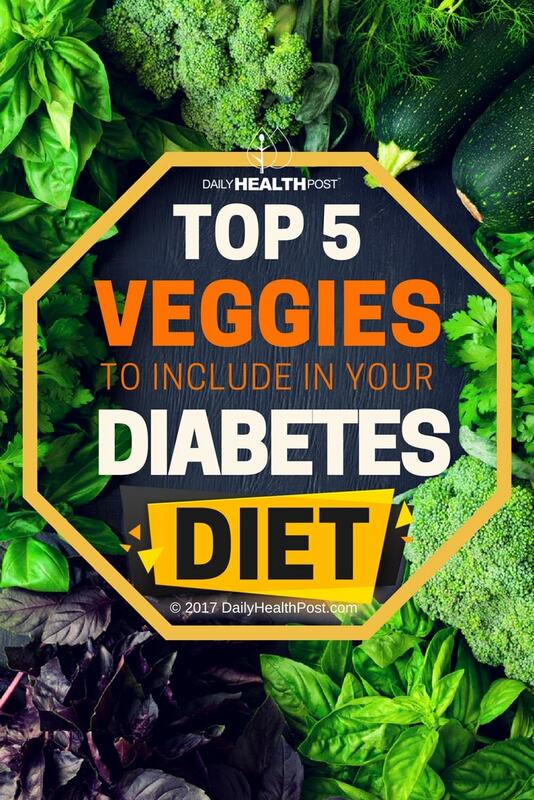 With the way diabetes has now become a worldwide epidemic – it’s very important to know the huge benefits that certain vegetables can have for diabetics, and what types of vegetables to steer away from if you are diabetic and why. 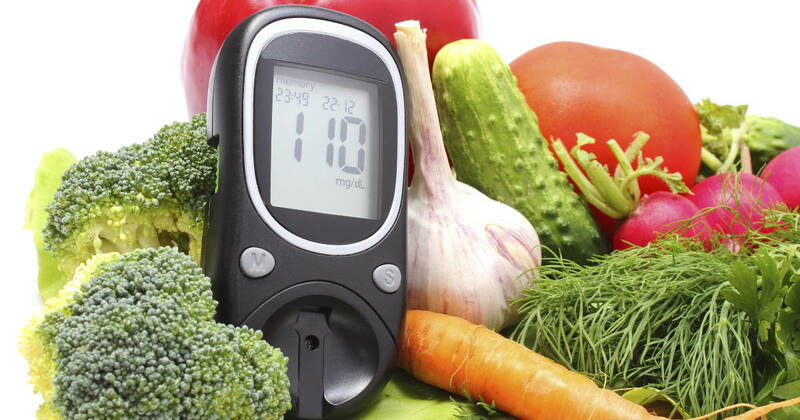 Green leafy vegetables are capable of normalising the hematological abnormalities associated with pathophysiology of diabetes mellitus, according to a study published in the Journal of Natural Product and Plant Resources. Hematological abnormalities to you or I, are basically ‘blood abnormalities’. Diabetics can go on to develop many types of hematological diseases such as; bleeding disorders, autoimmune diseases, marrow aplasia, anaemia deficiency, anaemia of chronic diseases and haemochromatosis , and clonal haematological malignancy. So, with the inclusion of a good amount of green leafy vegetables on a regular basis you could help to prevent some of the hematological complications that diabetics are prone too. Fibre is basically a carbohydrate that cannot be digested. Fibre is especially important to diabetics because it can help to normalize blood sugar levels. Fibre can be found in all vegetables, but a large amount is contained within the skin of the vegetable which not everybody eats, so it is easy to see how people do not always get enough daily fibre. The 5 vegetables that are highest in fibre are; peas, sweet potatoes, Brussels sprouts, parsnips, and spinach. 25 – 30 grams of fibre a day is the recommended amount for all diabetics.